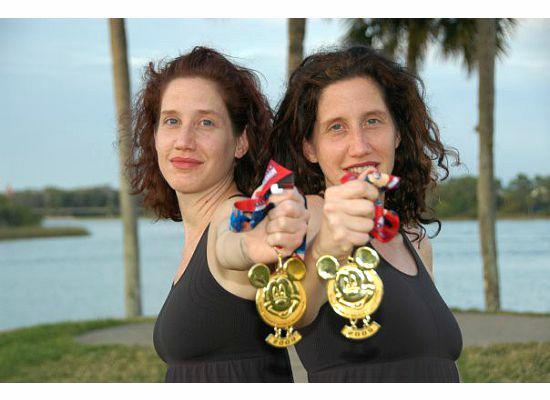 TWINS RUN in our family: "TWINS RUN in our family" is now on Facebook! "TWINS RUN in our family" is now on Facebook! We are identical twins who love to run. We just made our first steps into social media. We want to share our different approaches to running. We also want to share our experiences with runDisney.